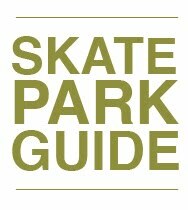 Looks like the number of Skate Camps this year has been whittled down to just one. Bummer, Huh? 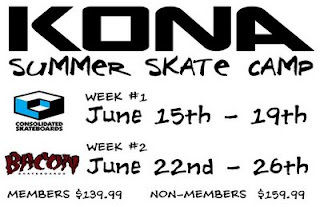 No worries, Kona has you covered with Consolidated on the week from the 15th to the 19th, and Bacon Skateboards on the week of the 22nd to the 26th.